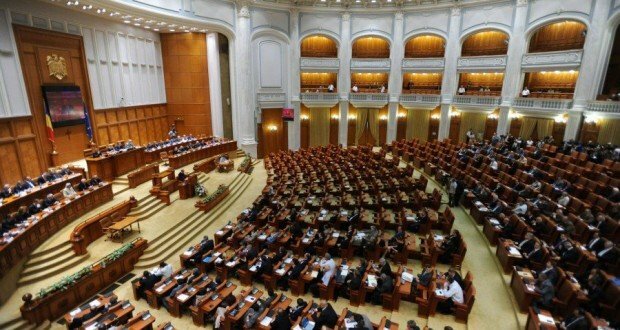 The simple motions on Justice and Finance voted by the plenary session of the Chamber of Deputies have been rejected on Wednesday after ruling Social Democrat Party (PSD) had eventually decided to endorse Justice minister Tudorel Toader. The simple motion against Toader was initiated by 91 PNL and USR lawmakers and asked the minister to repeal the GEO 7. The motion failed by 126 votes in favor and 148 against, two abstentions. The motion was debated two weeks ago, but the vote was postponed over lack of quorum after PSD had decided to boycott the sitting. 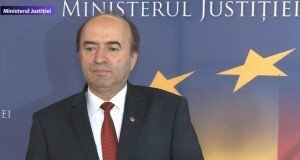 Social Democrats reproached Justice minister Toader the fact that he had not adopted an emergency ordinance on the Criminal Code and the Criminal Procedure Code, as it had been agreed in the PSD’s Executive Committee meeting. 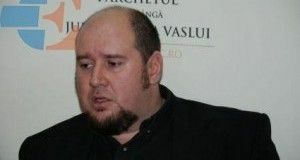 On the other hand, early this month, UDMR leader Kelemen Hunor announced his party would sanction Toader over the GEO on justice laws, arguing “the ordinance is not rational”. 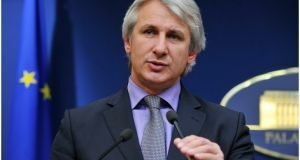 The second motion rejected today was against Finance minister Eugen Teodorovici, and was entitled “The PSD greed undermined the national economy”. It was initiated by USR, PNL and PMP.